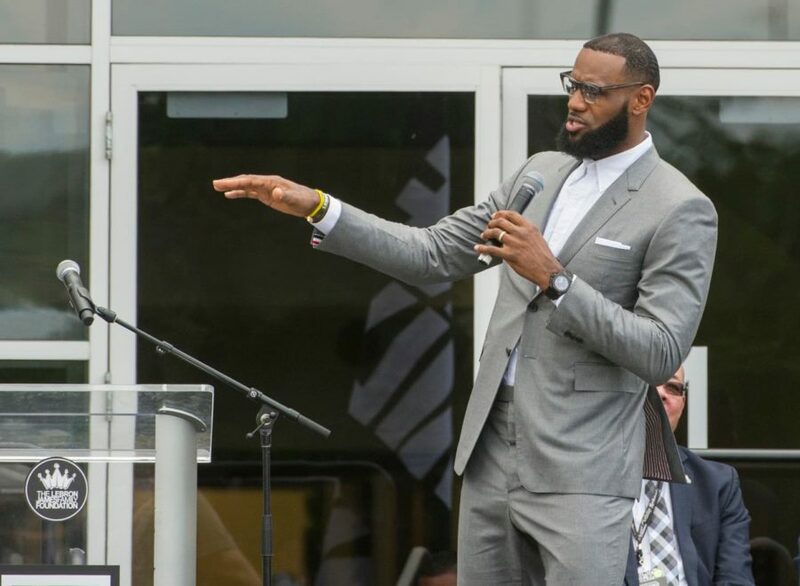 Founded by the Lebron James Family Foundation on July 30, 2018, James’ I Promise School (IPS), has been a treasure for the Akron, Ohio community. Born and raised in an impoverished Akron, James has paved the way for an educational outlet from the inner-city struggles that many of the students in Akron have faced for generations. The IPS’ mission is to provide a rigorous STEM education for the students, innovative ways to learn through hands-on activities, and the education and nurturing of the whole child. 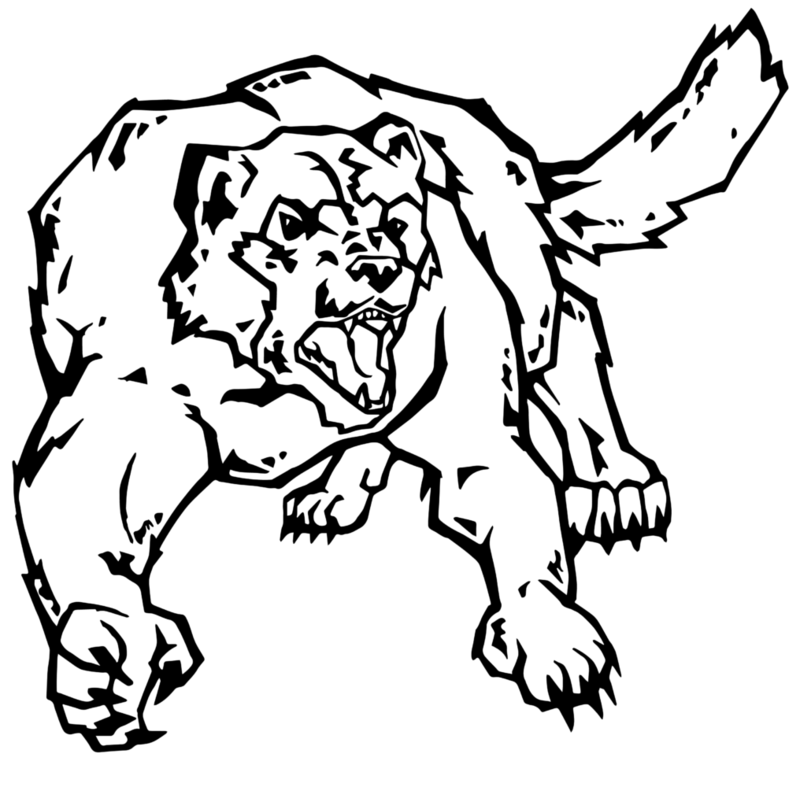 The phrase, “I Promise” was developed to hold the students to a degree of excellence, and to have them fully committed to taking education seriously, graduating, and using their education to achieve their goals. The LJFF’s philosophy revolves around the phrase, “We Are Family.” Many of these students come from broken homes, and having a family outside of the household is very valuable and critical to their achievement and development. The IPS puts “unity” in community. With K-8 students having access to and utilizing the resources that IPS provides, these students are excited about learning and have faith in their futures. Not every child is told that they “can”, nor is every child told that they “should”, but at the I Promise School, they are driven to know that they will. They are inspired to know that they will be successful, and with hard work, determination, and excitement for learning, the sky’s the limit. Lebron James has shown to the whole world that he is more than an athlete, more than a little boy from Akron, and is a believer in the good in the world. He has demonstrated his willingness to shed his light on the world’s needs and to train up a generation of kids who are driven to succeed. Most commendable, he started with his own community. To Mr. James, a job well done.